Mr. Partida has over 20 years of experience including working with the Hispanic communities in the U.S. and international markets in the areas of retail, trade, law and consumer finance. He has been Of Counsel to Bohm Wildish & Matsen since 2016. He served as Chief Executive Officer of Frontera since June 2003. He served as President and Chief Executive Officer of the Greater San Diego Chamber of Commerce from January 1993 to December 1997. 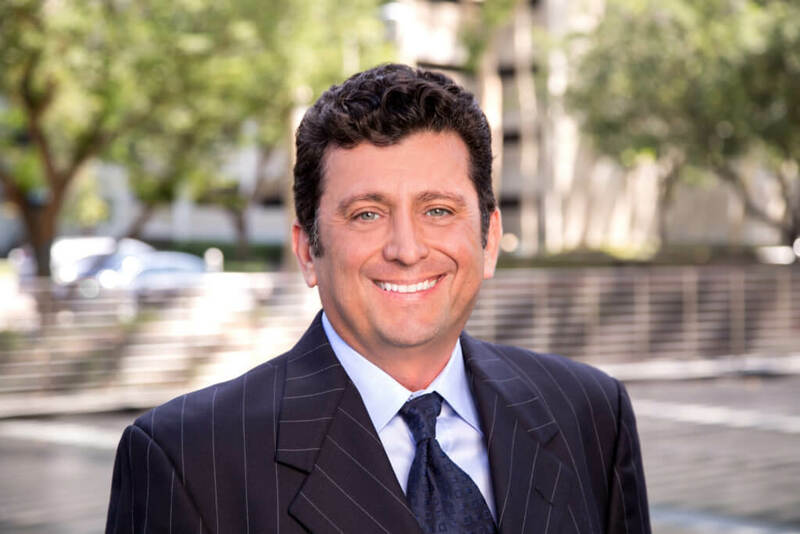 Prior to joining the Chamber of Commerce, Mr. Partida served as an attorney with the law firm of Gray, Cary, Ames & Frye in San Diego, California from 1987 to 1992. He served as Chairman of Frontera Investment, Inc. He serves as the Co-Chairman of Frontera Investment, Inc. Mr. Partida graduated with a B.A. as an honors graduate and a member of Phi Beta Kappa from the University of Arizona. He was an honors graduate and a member of Law Review receiving his Juris Doctorate degree in 1987 from Pepperdine University School of Law.